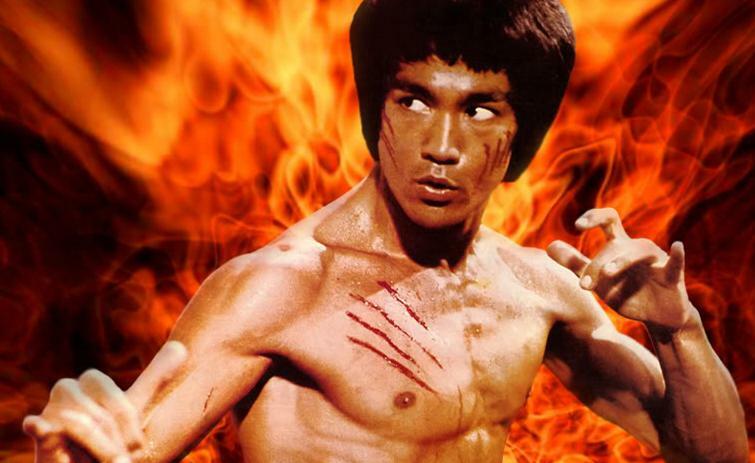 Please don’t get started on the “Bruce Lee would dominate MMA” claims I hear frequently, but this is pretty cool. As we’ve heard, the new EA Sports UFC game will have an unlockable character that allows you to fight as the martial arts and film legend. And since Lee transcends many genres in fighting and entertainment, he also transcends weight classes. Looks like you’ll be able to use him everywhere from flyweight all the way up to welterweight. By the looks of this video trailer (below), you’ll be able to perform all kinds of highlight reel moves and kicks, just as Lee did in real life and on the big screen. I wonder if the one-inch knockout punch will be in the game?